This is #2 in my V2V project where I post a picture of a village sign and some info about the village. Agat! Why you gotta act so tough? Just playing. Seriously, I didn’t mean anything by that. Please don’t jump me. Agat is considered Guam’s Gateway to the South. The current mayor is Carol S. Tayama and she is the first woman elected as mayor of the village. You go, girl. I mean, Mayor. 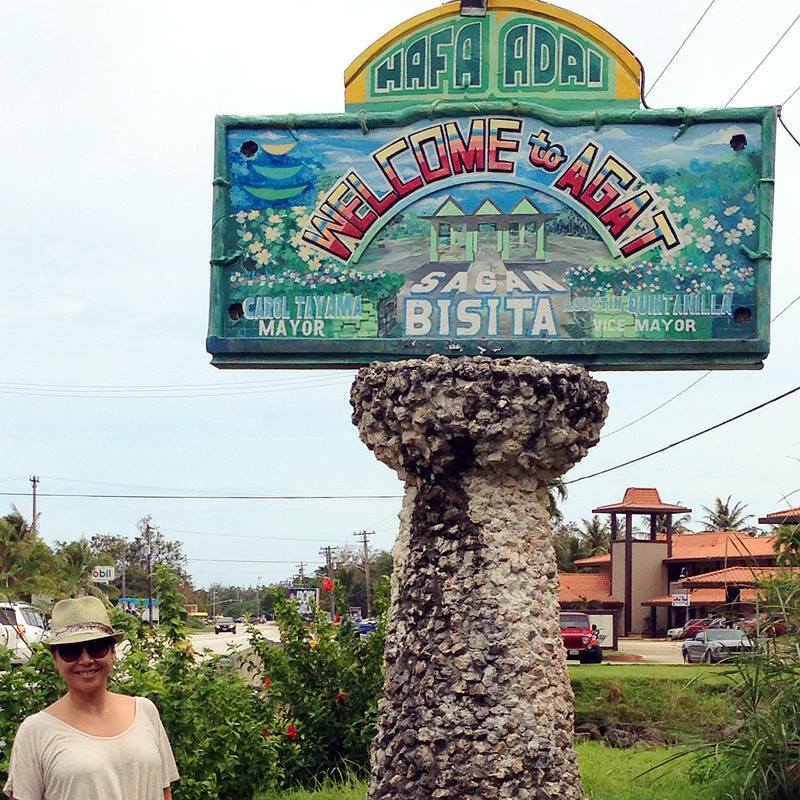 Some of my favorite things in Agat are this super slick village sign, the Spanish bridge, my BBBS Little Sister, Jan-Z’s and the annual Mango Festival. Raise your hand if you’re from Agat! We’re cool, right?